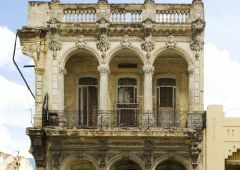 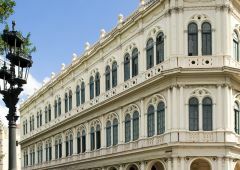 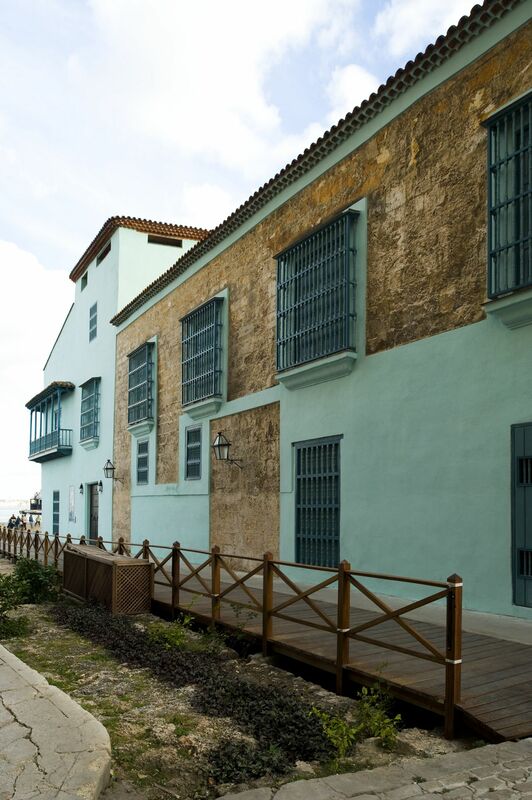 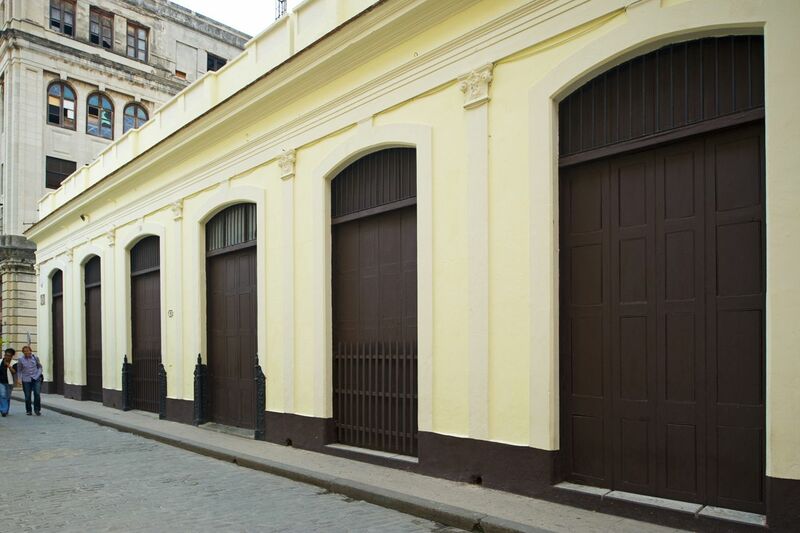 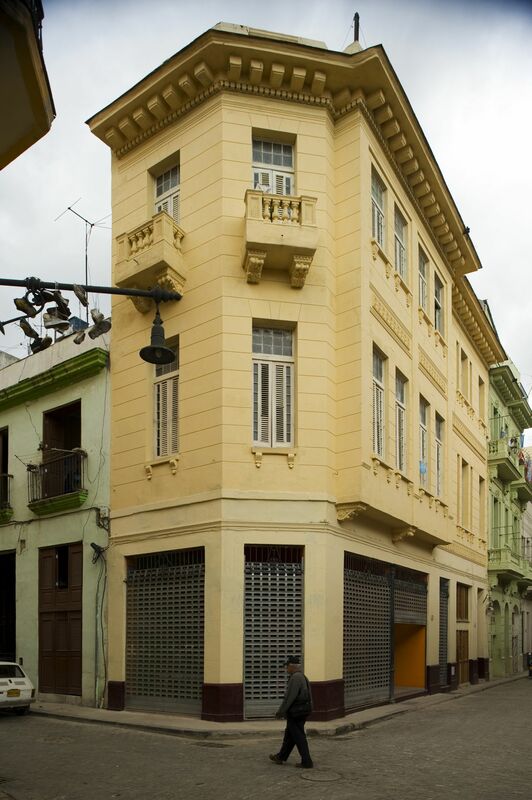 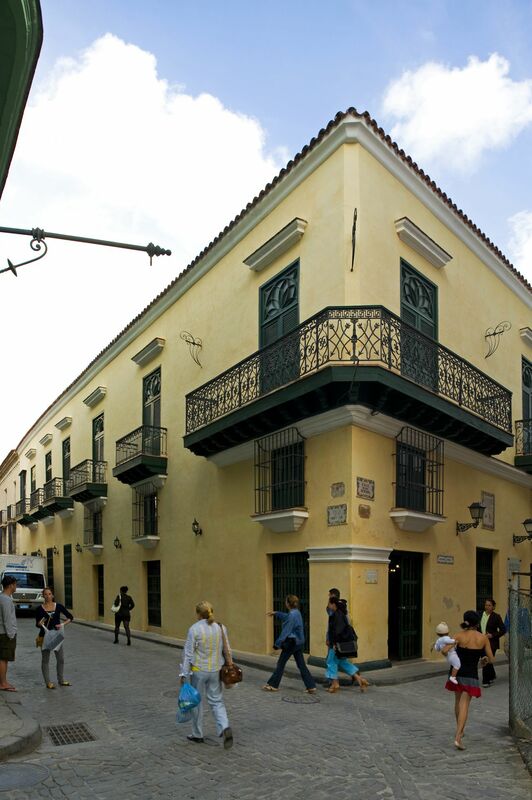 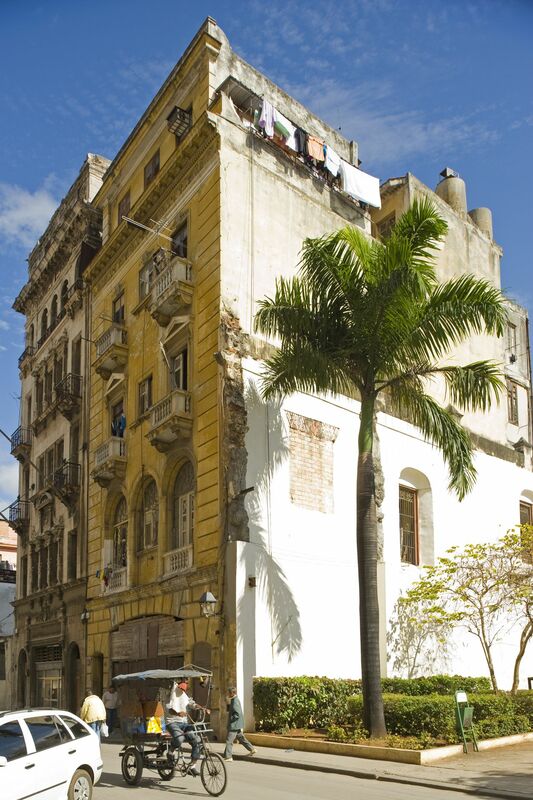 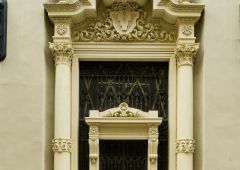 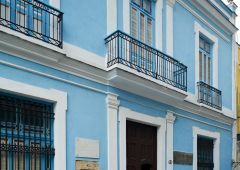 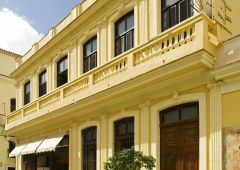 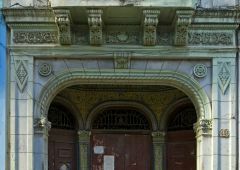 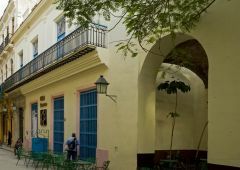 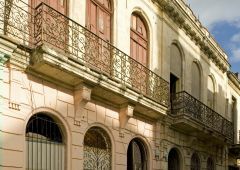 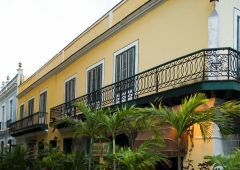 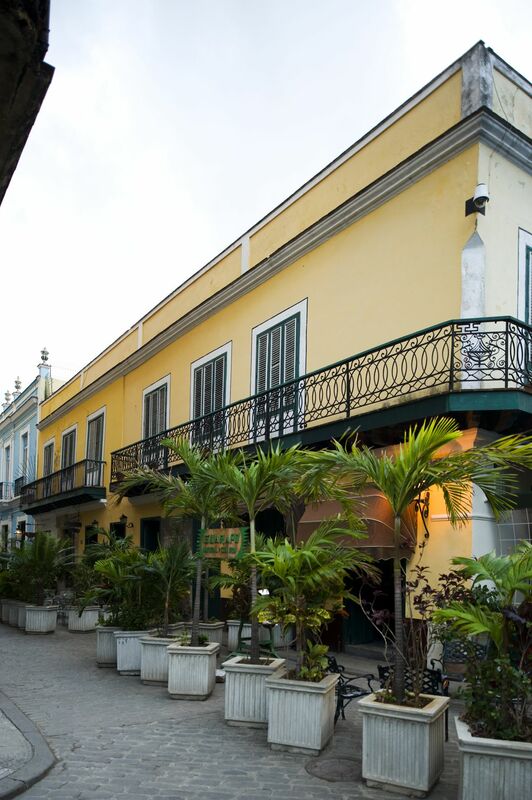 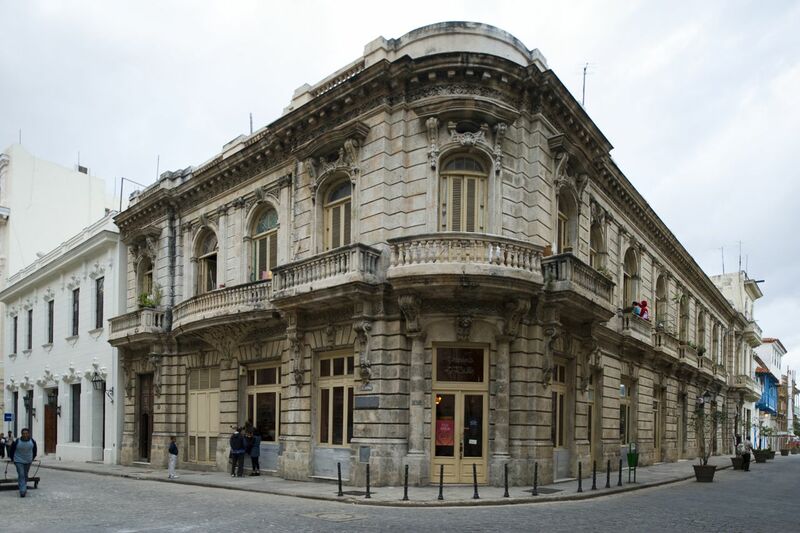 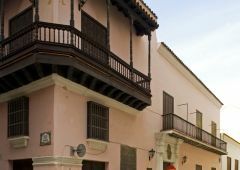 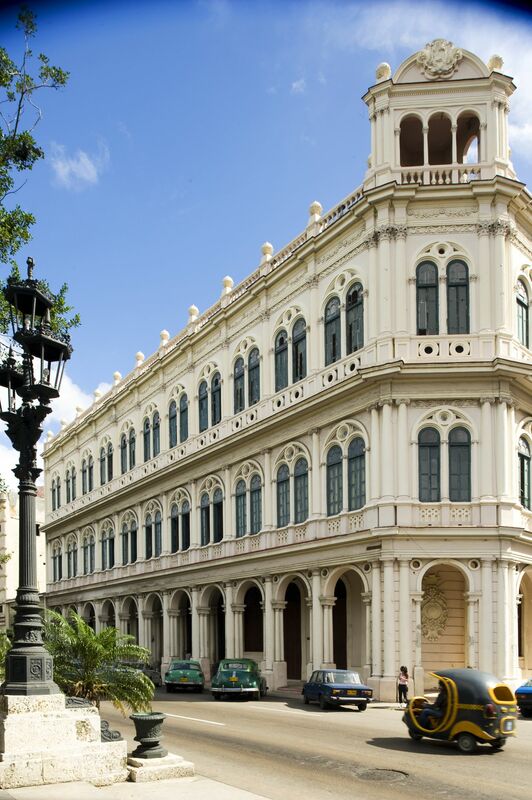 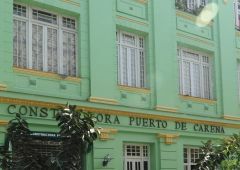 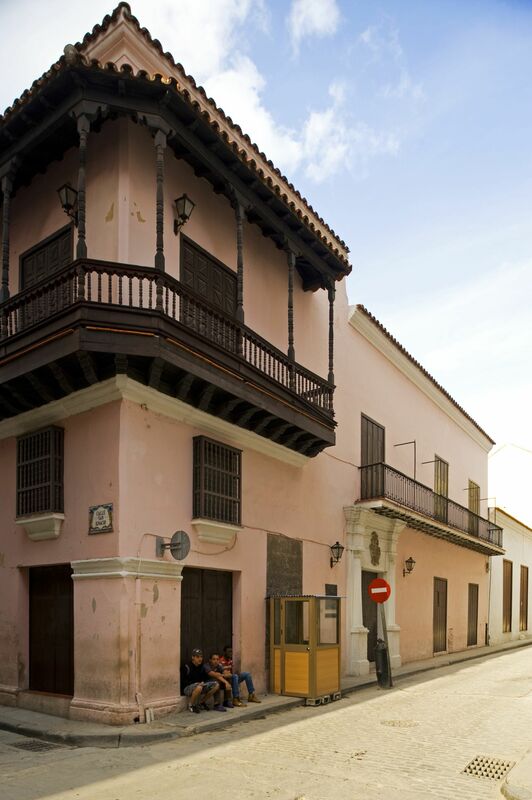 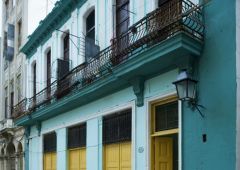 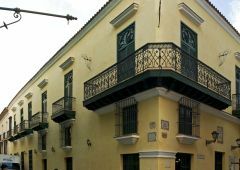 What often distinguish a Cuban landscape or urban environment are the colonial buildings with its absolutely amazing architecture. 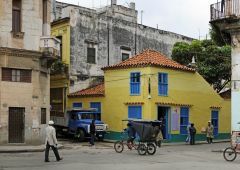 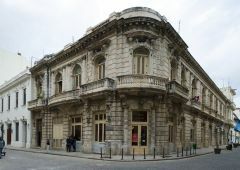 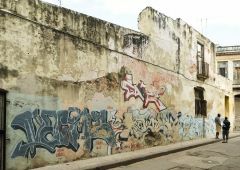 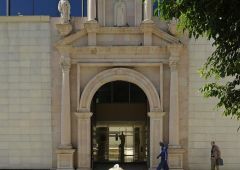 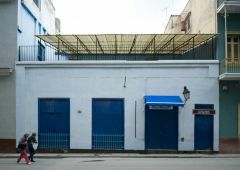 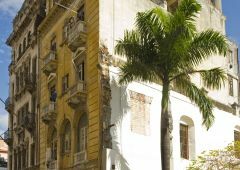 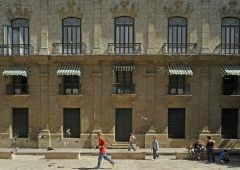 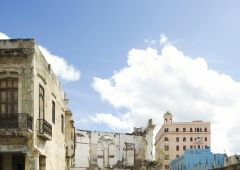 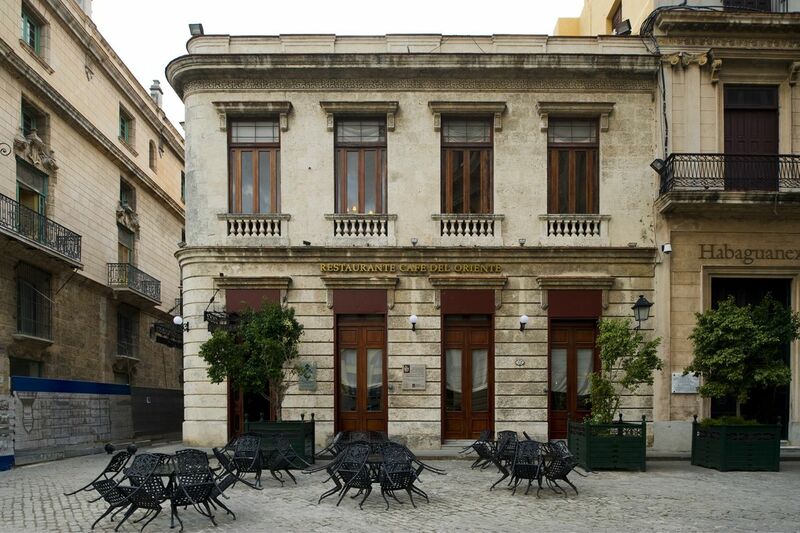 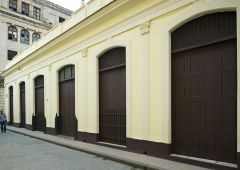 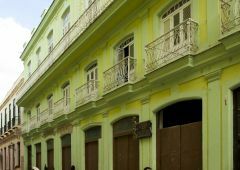 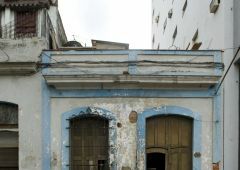 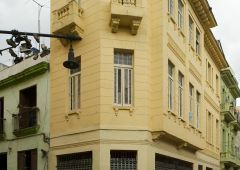 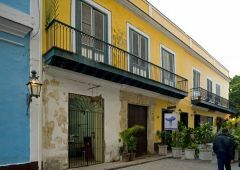 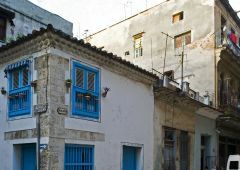 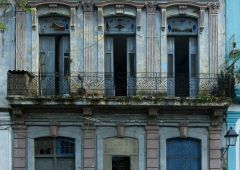 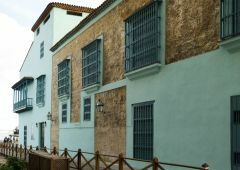 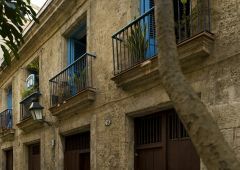 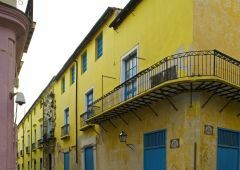 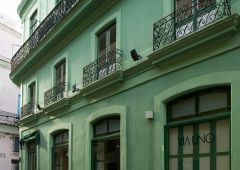 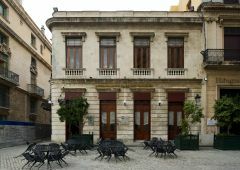 The old parts of Havana, called simply Old Havana, give you fantastic streets and buildings suitable for countless of different movie och photo productions. 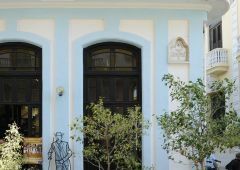 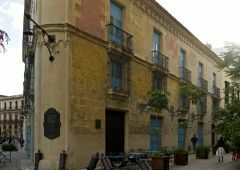 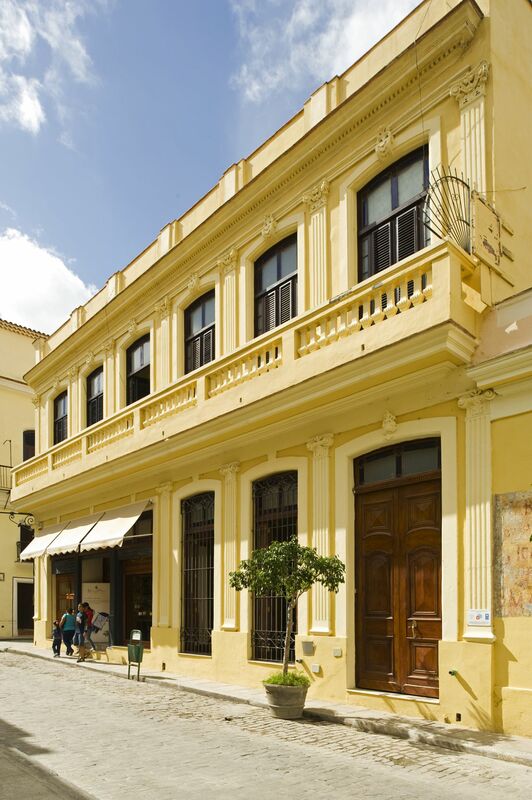 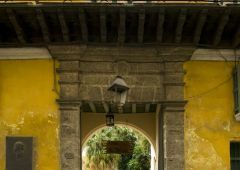 You will recognize these places from tv commercial and magazines but there are much more to explore and You will find the perfect and unique location for your production. 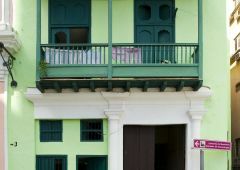 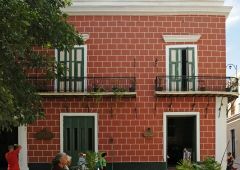 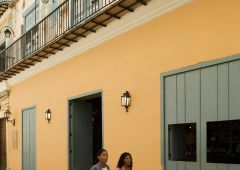 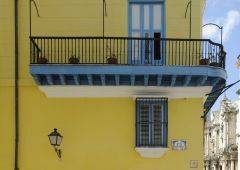 Cubana Production have produced many different projects both for film and photo which you can explore on our References page, for example this production with Adrian Hammond 2013 in beautiful colonial setting. 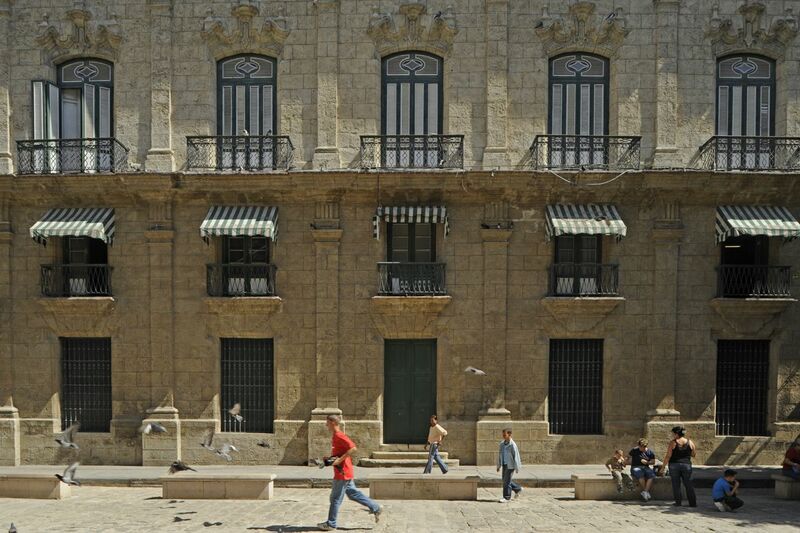 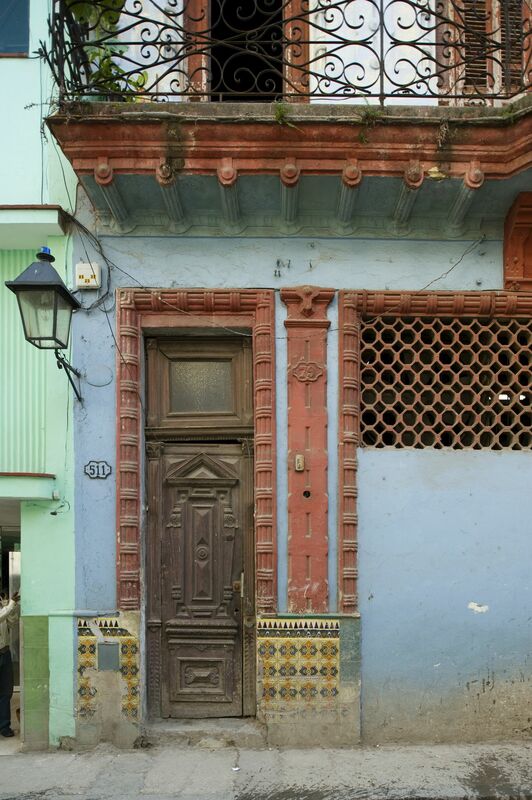 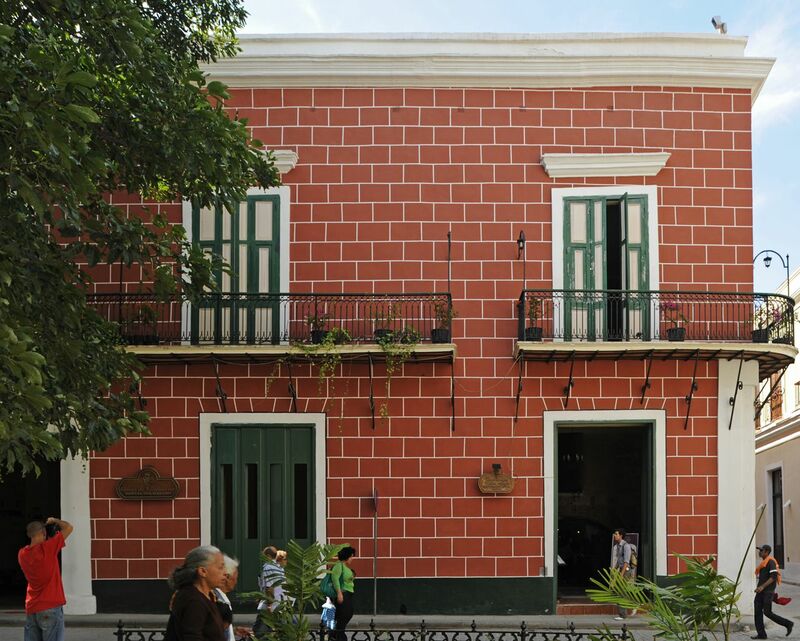 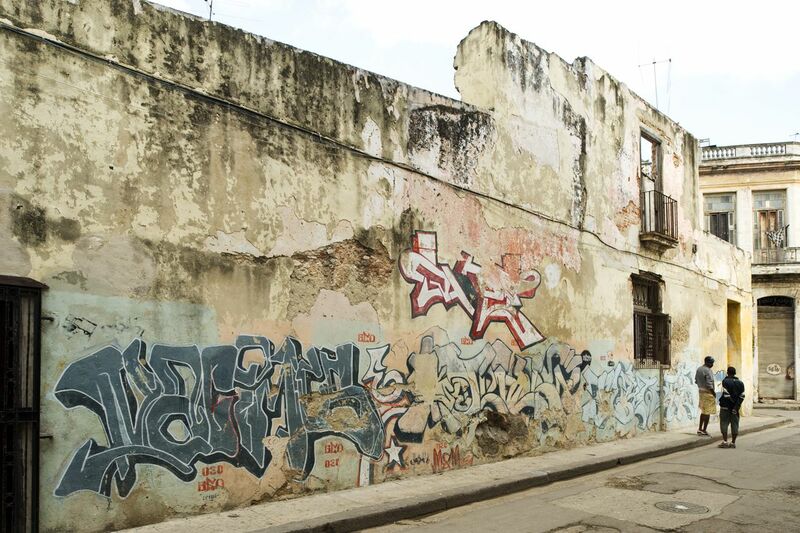 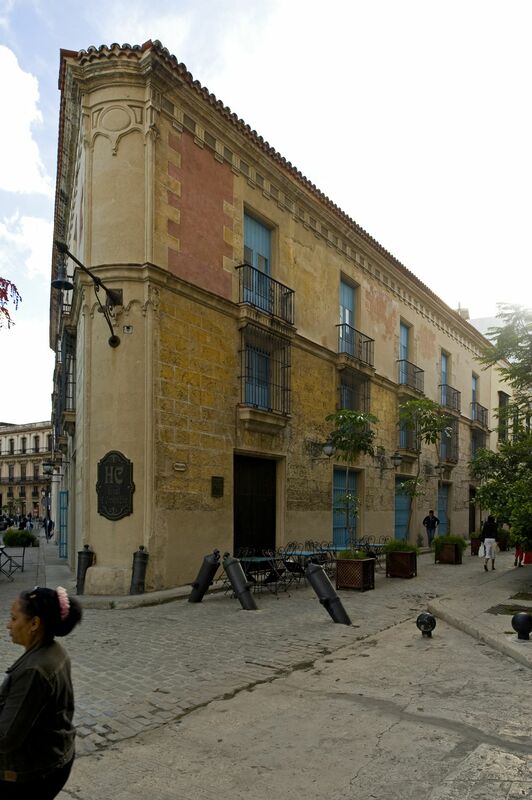 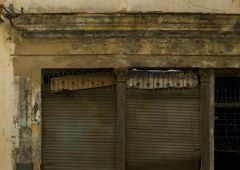 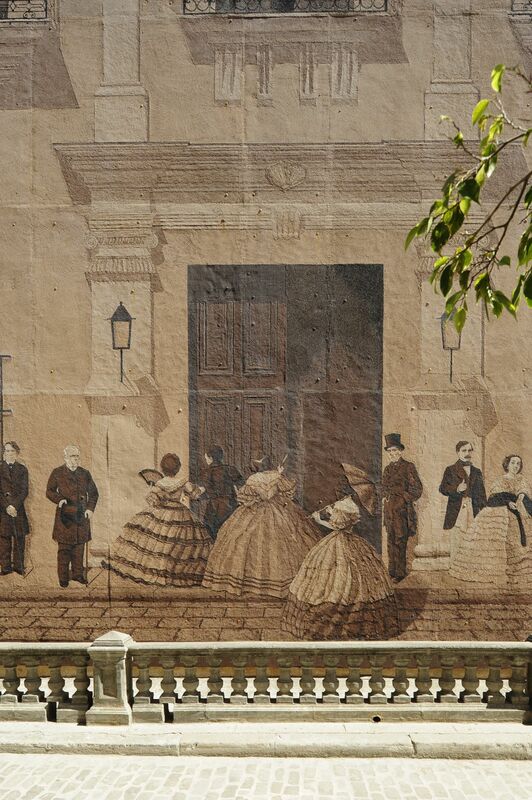 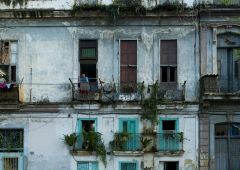 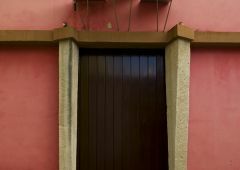 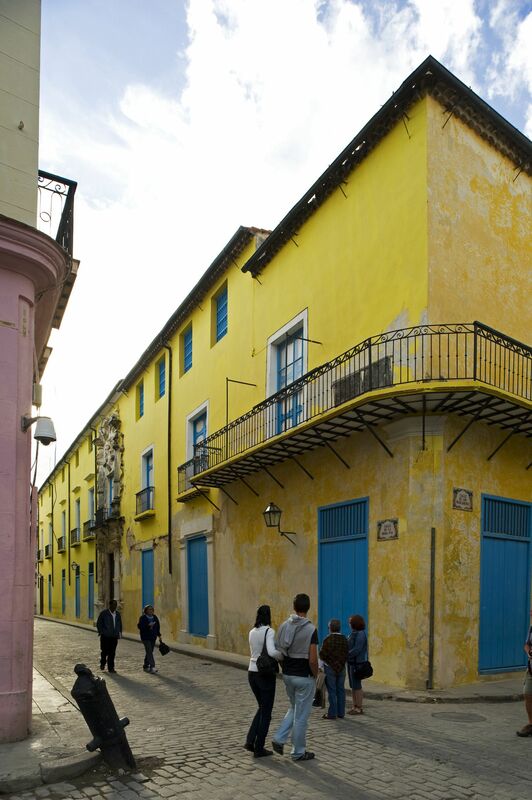 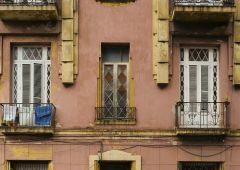 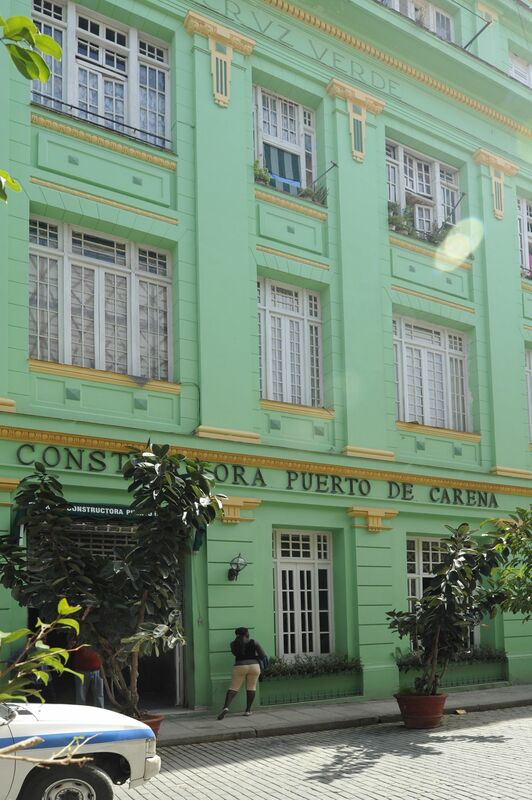 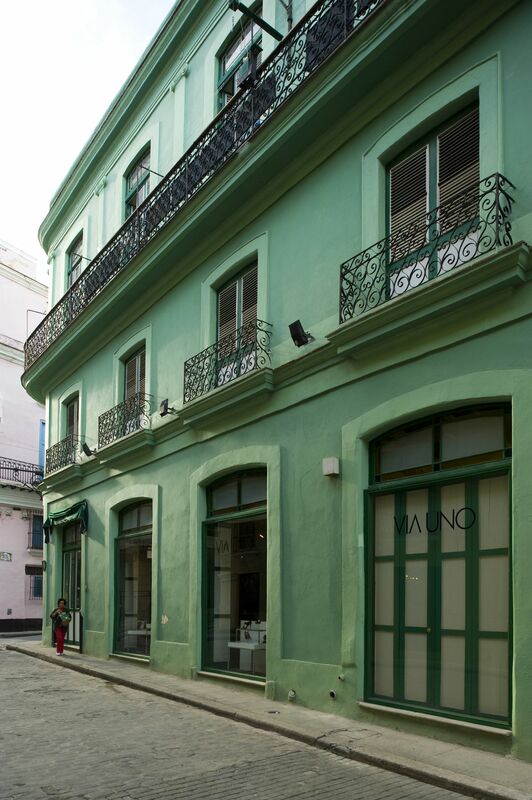 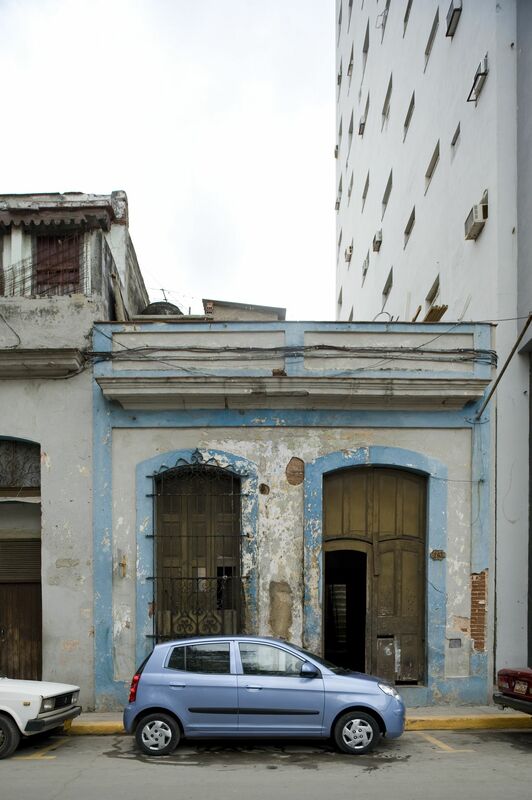 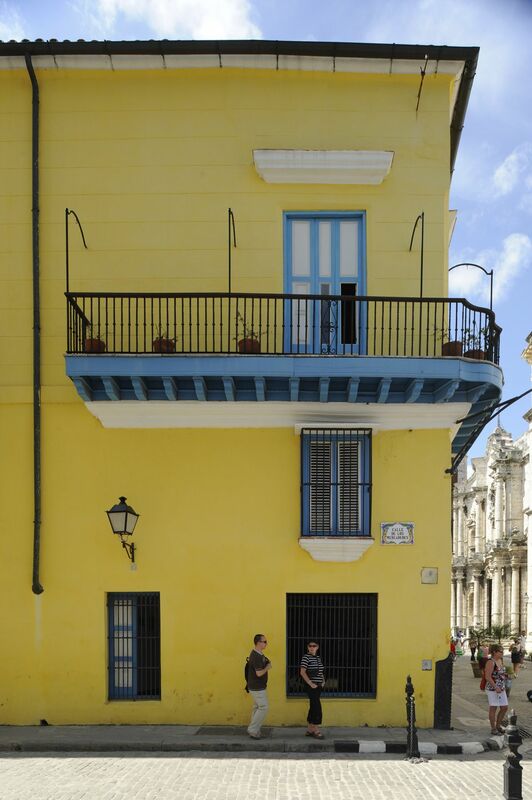 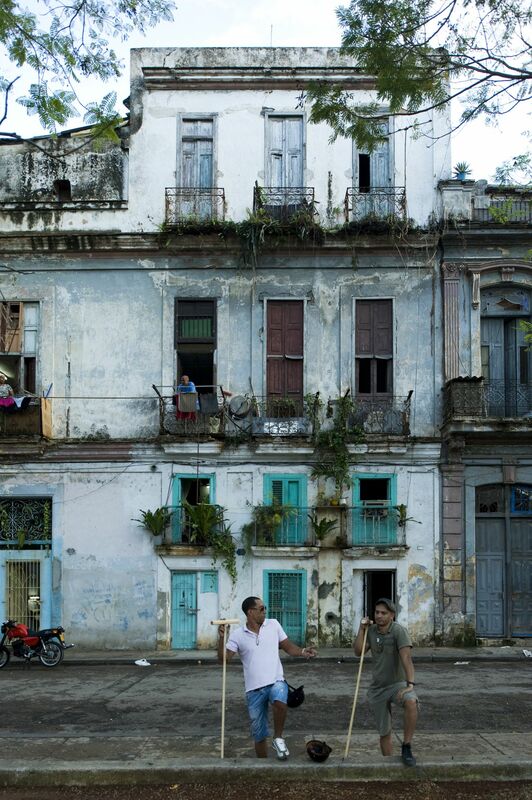 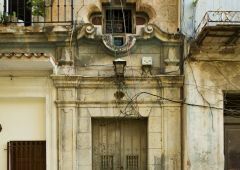 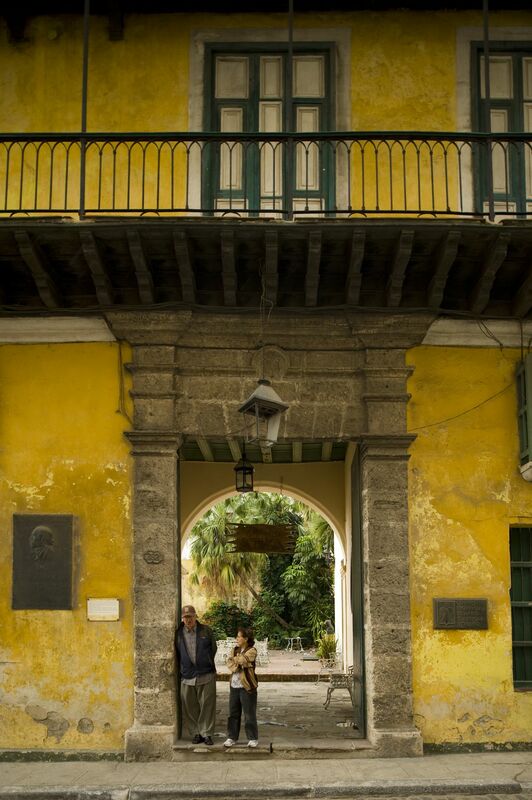 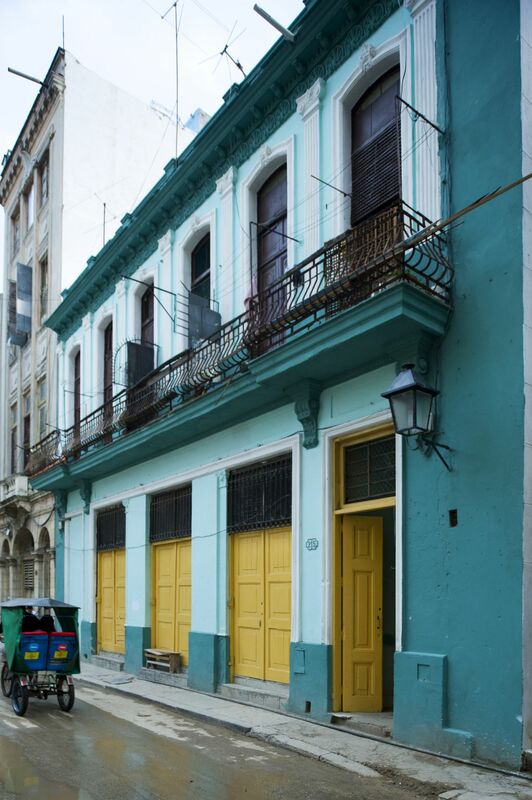 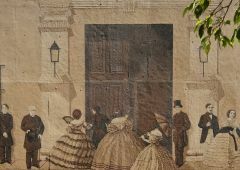 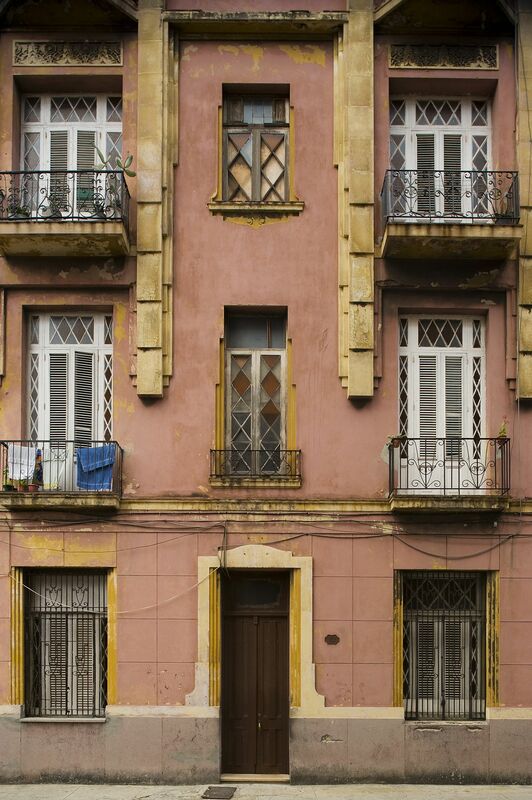 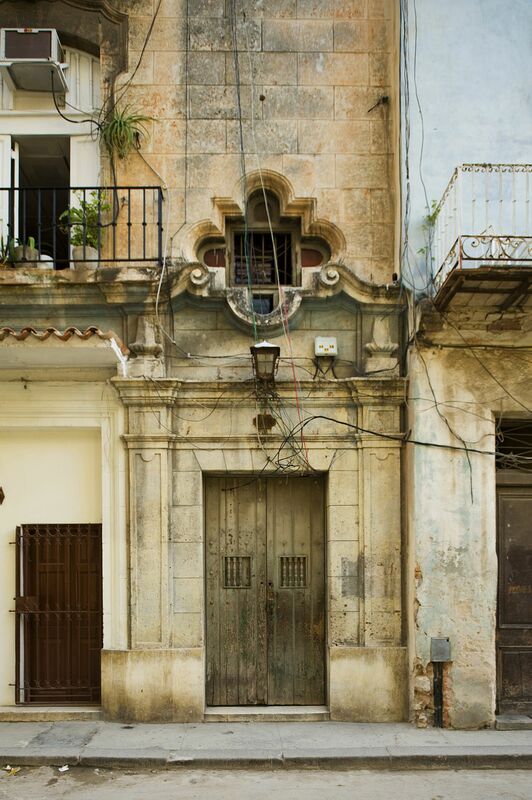 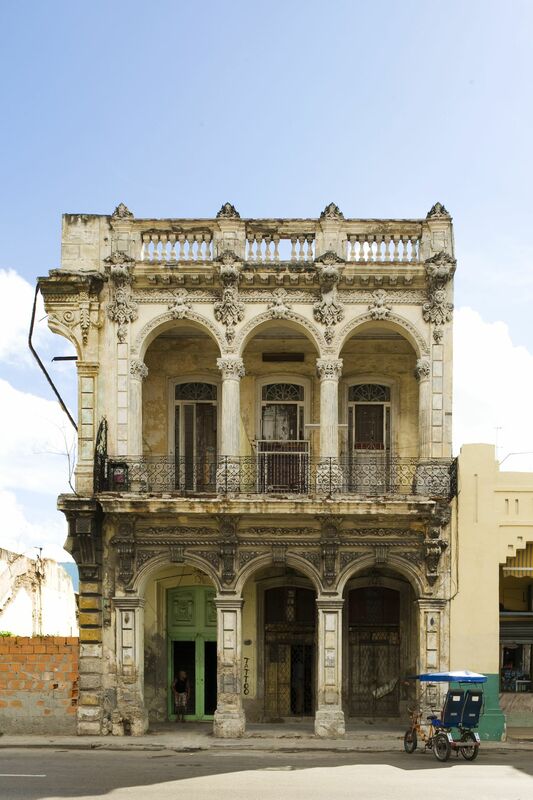 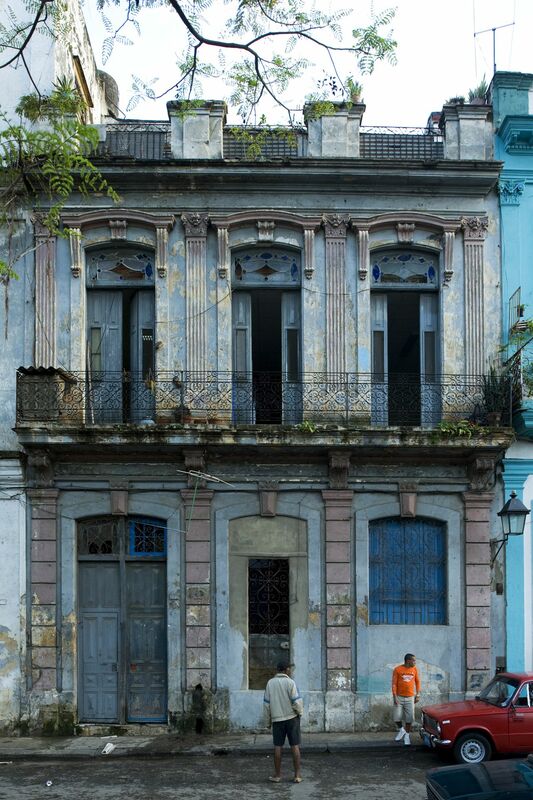 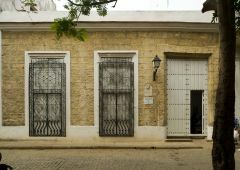 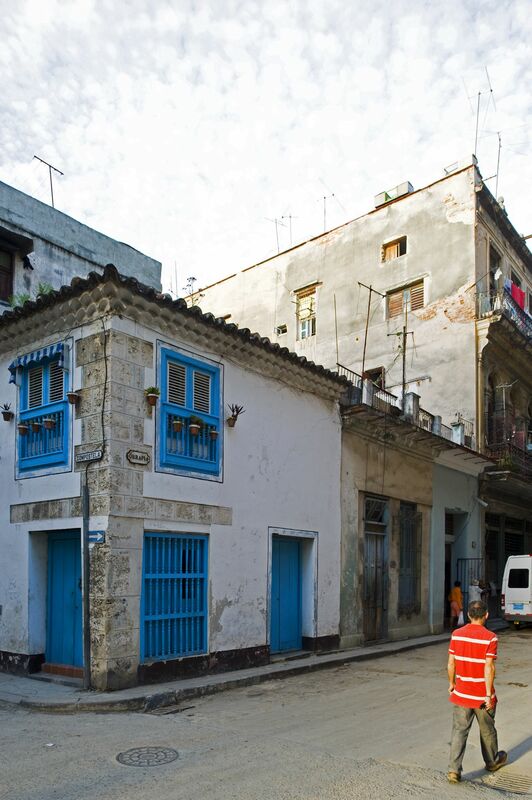 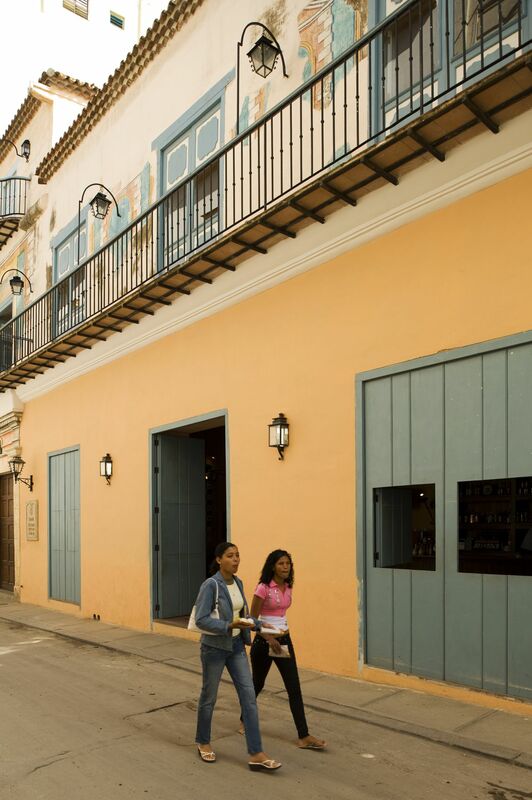 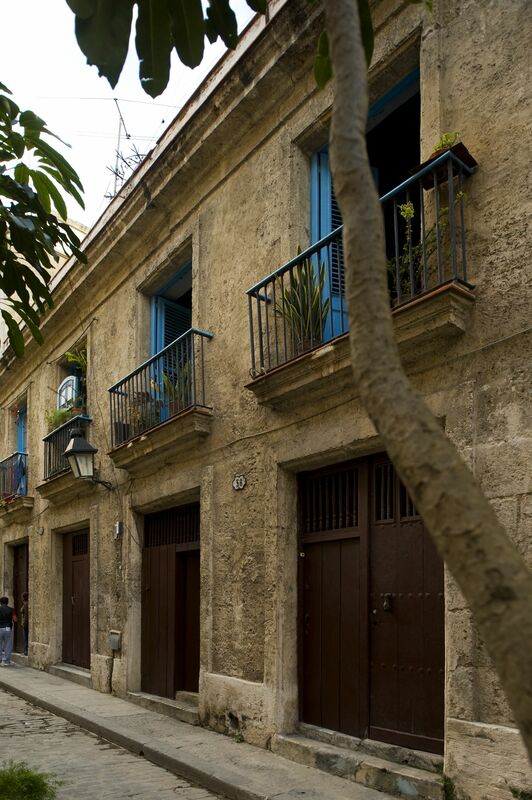 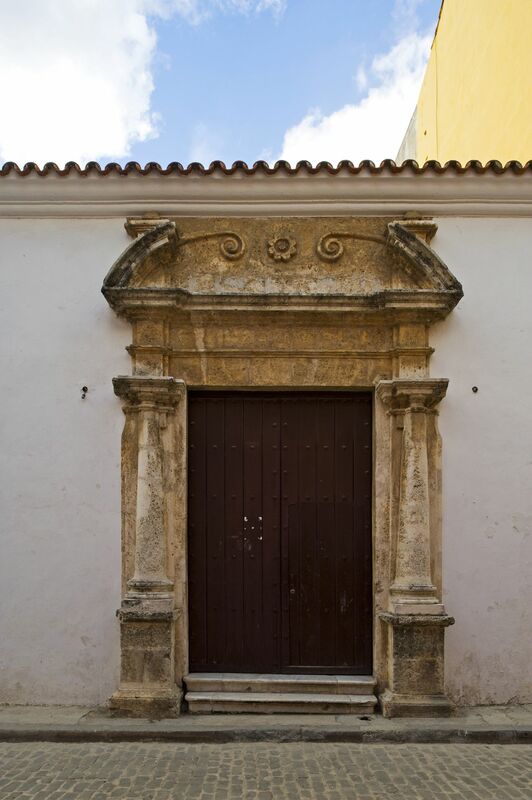 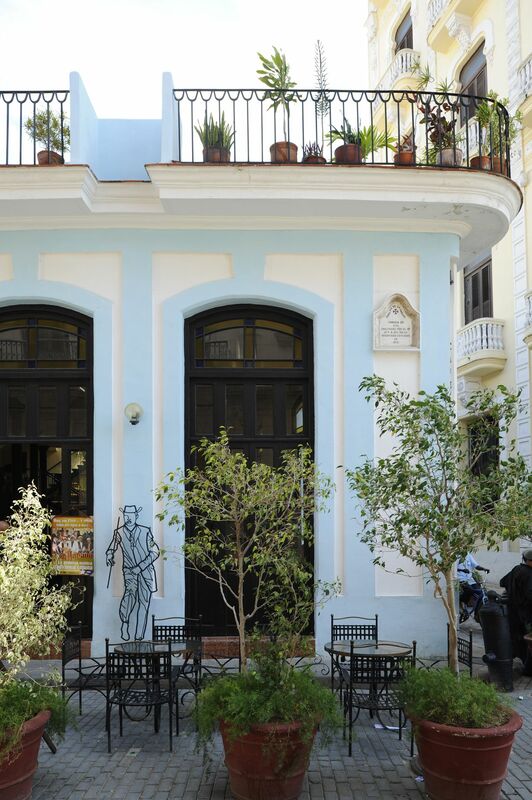 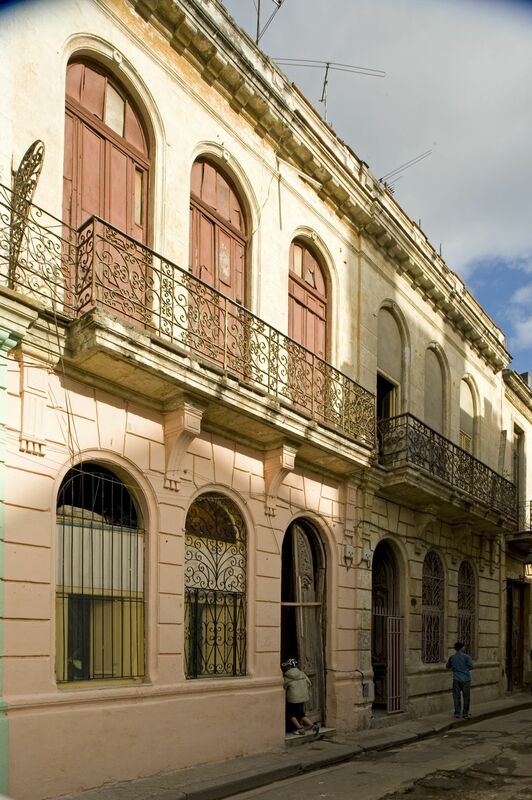 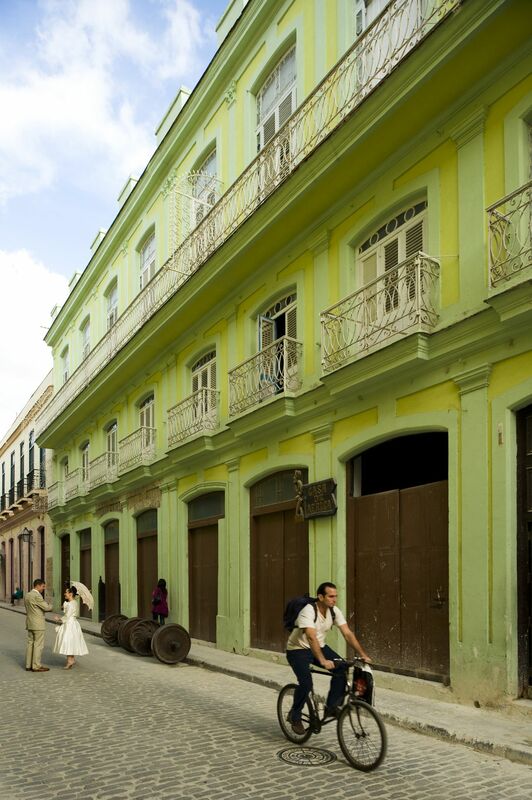 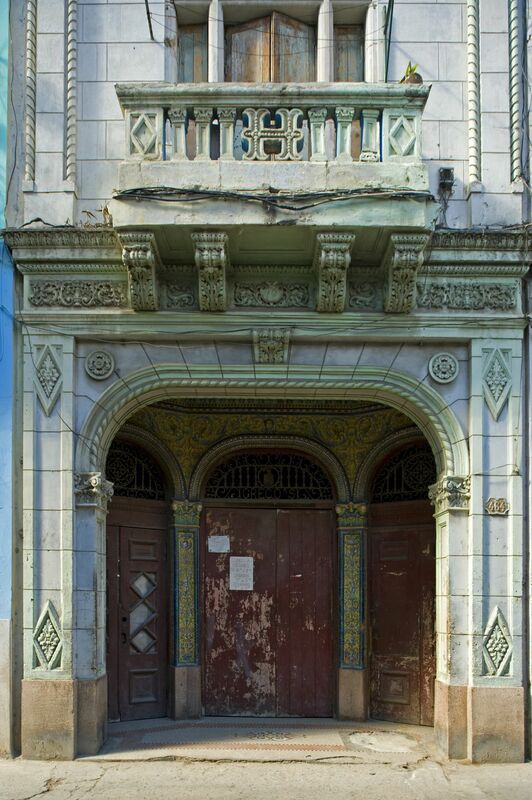 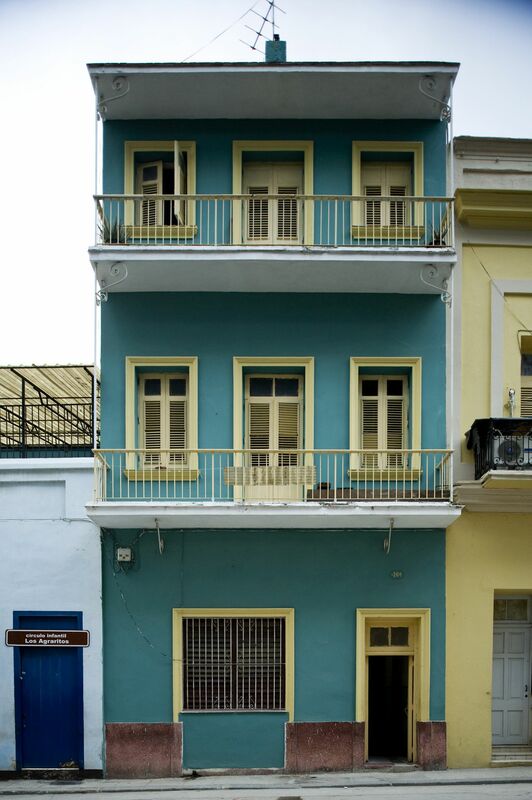 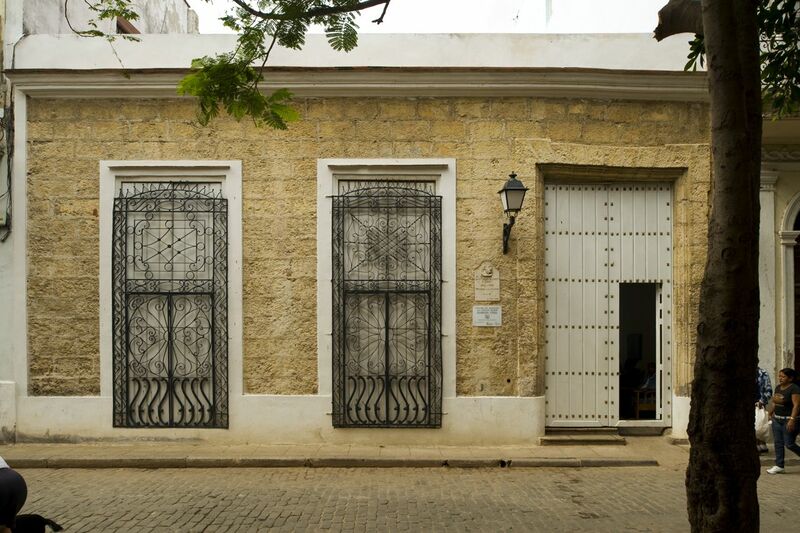 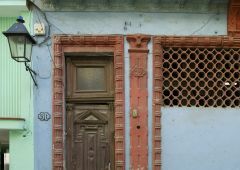 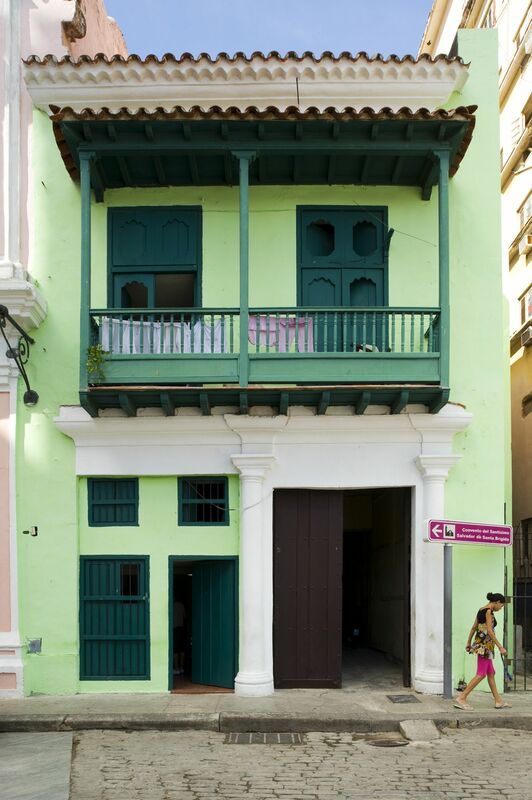 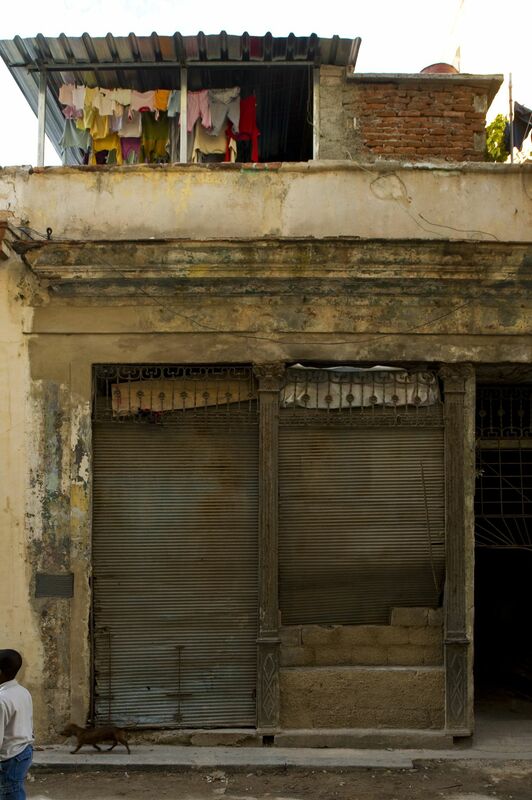 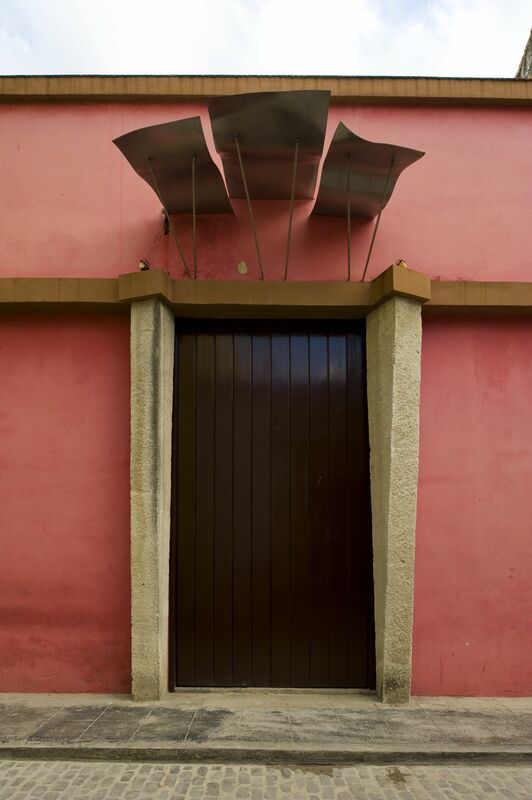 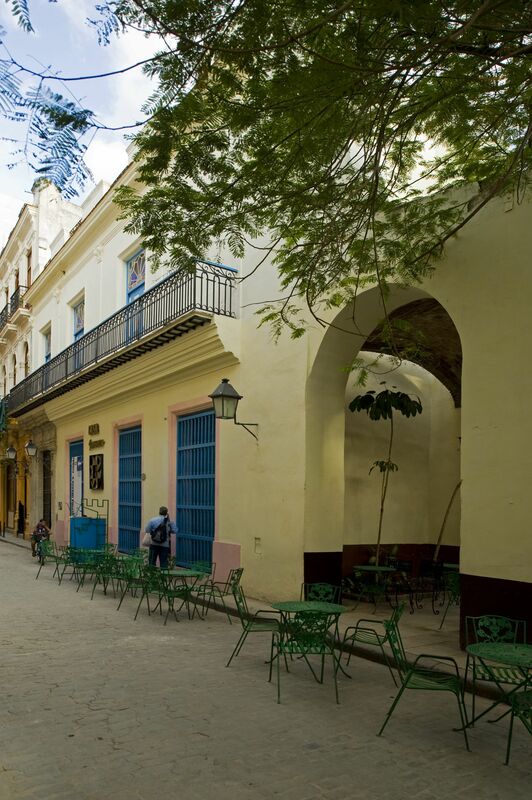 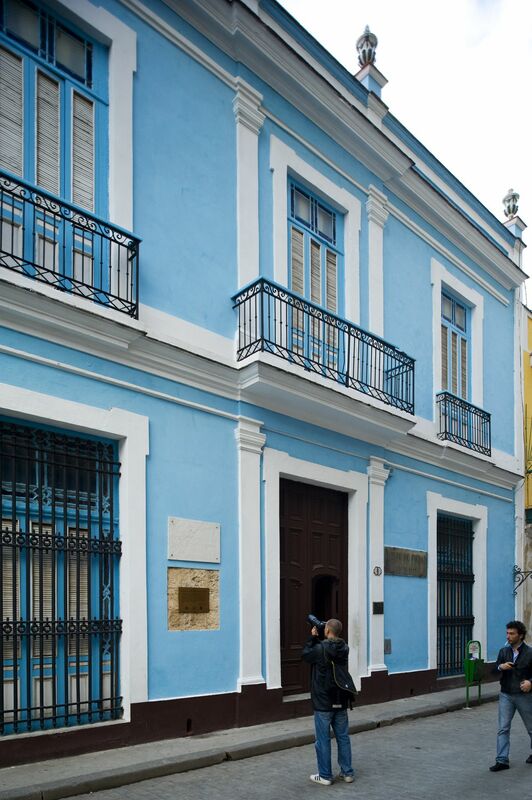 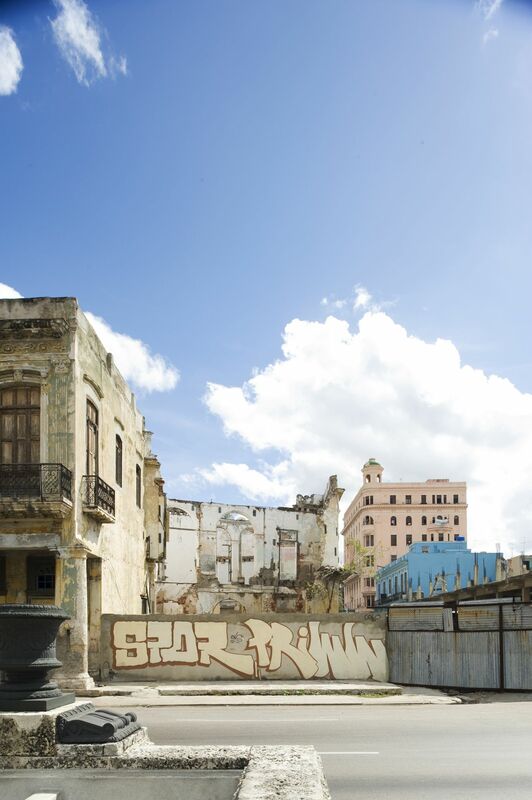 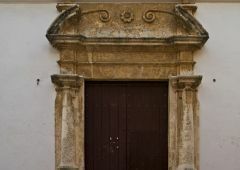 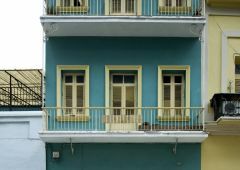 These photos show the beautiful colonial parts of Old Havana. 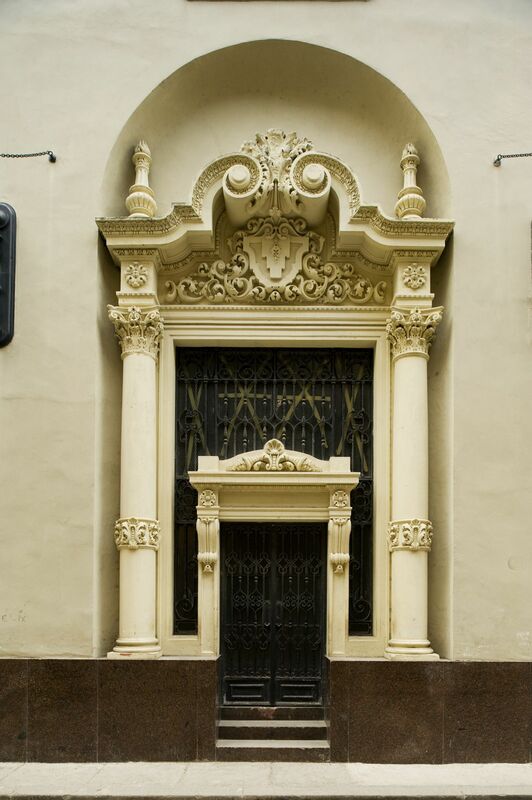 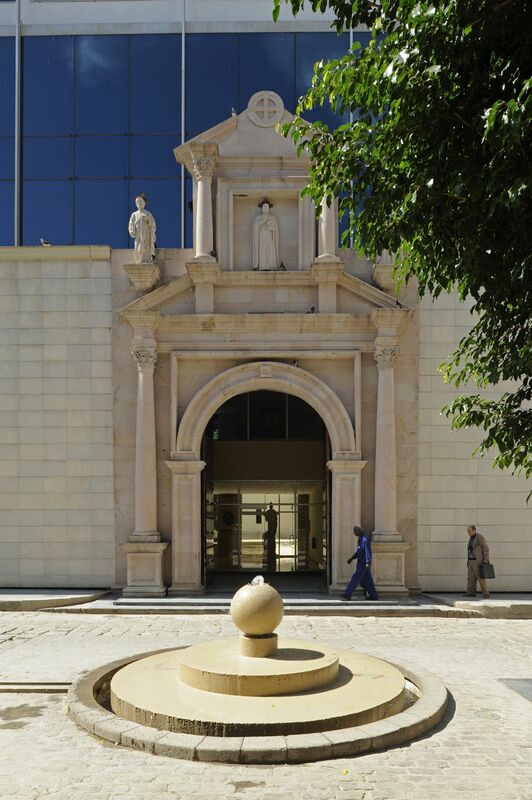 The architecture here can’t you find anywhere else.